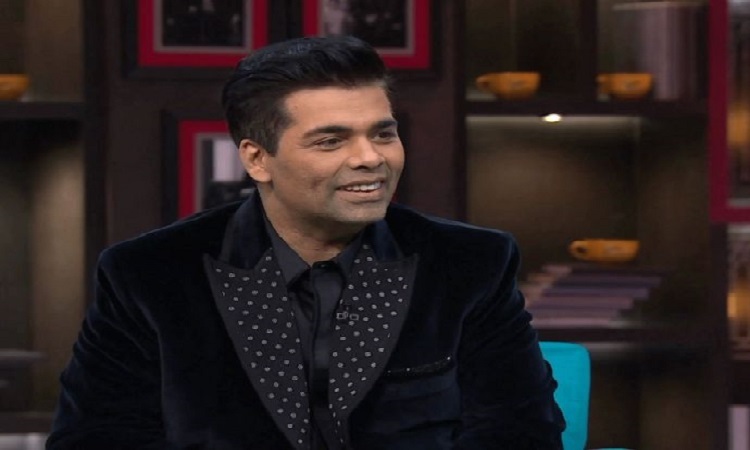 Koffee With Karan 6 is currently under the scanner for airing sexist remarks passed by Hardik Pandya and KL Rahul but that doesn't take away the fact of how this show hosted by Karan Johar is all about being unapologetic, candid and like how the tagline of the season goes, asking celebrity guests to 'stop making sense'. In yesterday's episode, Shweta Bachchan and Abhishek Bachchan took the couch and revealed some secrets from the Bachchan family. And just when everyone was wondering who's going to be next in line to unleash their unseen side, here comes a sneak-peek into Rajkummar Rao's hilarious banter with Karan Johar from the upcoming episode. t starts with Rajkummar Rao along with his 'Koffee' date Bhumi Pednekar taking the couch and being KJo's guests of honour but you will be amused to see how eventually the episode turned out to be all about Rajkummar and Karan Johar. On the work front, Rajkummar Rao has two releases this year - 'Ek Ladki Ko Dekha Toh Aisa Laga' with Sonam Kapoor and 'Mental Hai Kya' with Kangana Ranaut.